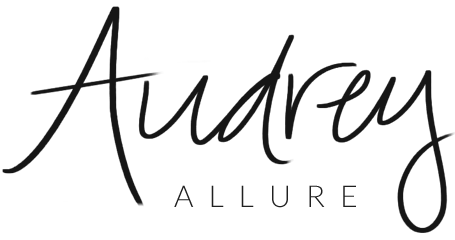 Audrey Allure: The New Year! I've ended my time as a sales consultant at Fossil, and it was a great experience, especially having the opportunity to help set up and actually help open the store - in Times Square! I also had the pleasure of having my own celebrity interaction, with Jeff Goldblum, and selling him a watch haha. Not bad for my first retail job experience. So how was everyone's New Year's?! I was planning on going to Times Square with a bunch of friends. However, that didn't happen. First, it was freeeeezing (not to mention, it was also snowing). Second, most of my friends couldn't make it last minute due to church parties or having their families wanting them home instead. The remainder of us decided it wasn't worth it going with just a few of us, so we're going to wait until next year. Doesn't really matter anyway since we have the privilege of living here in New York lol. Anyways, for the new year, I'm going to try to blog more often haha. audrey!!! we are now blogging buddies again =D lol! ahahah oooh my god, that actually sounds like the coolest place in the world!